mid-level giving | What Gives??? If you knew there was a pile of money that people wanted to give to you that you weren’t getting, wouldn’t you commit some time and energy to getting it? Yes, fundraisers, I know you would. So how do we reach out to these elusive mid-level donors? Before I joined Blakely as a Fundraising Strategist, I ran the mid-level giving program at Wilfrid Laurier University. My time at Laurier was full of trying new things, testing, learning, and growing, and I loved every minute of it. What do I love most about mid-level donors? Back when I was in my late teens, I became a camp counsellor, and I worked with the “intermediate” girls, ages 12-14 or thereabouts. Many of us look back on that “tween” age as our most awkward time, and don’t get me wrong, the girls I worked with were awkward, but they were equally awesome. They were more “with it” than the junior girls, but less jaded than the senior girls. They were a little more self-conscious than they’d been a few years ago, but they were still willing to have fun for fun’s sake and not be embarrassed by it. 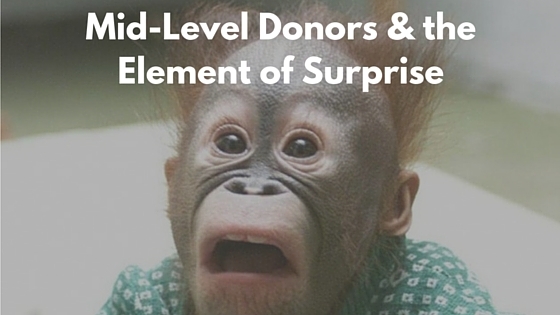 Mid-level donors are the same, and that’s why the element of surprise is so much fun! I once called a woman who had been giving to the university every year since she graduated. It was $50 here, $100 there, and occasionally a bigger gift around $500. For our annual giving program, it’s the $500 mark that shows that leadership giving potential, but more exciting was her consecutive giving. We thought she deserved some acknowledgement for that, so I called her to recognize her giving, and you know what she said? High net worth individuals are pretty used to having fundraisers call them, but mid-level donors are surprised by it! They’re delighted to be acknowledged and thanked, and are shocked you’re there to meet them for those reasons. Sure, you want to make that connection to discuss future support, but I tried to start my meetings and phone calls with the message of not being sure they’ve ever been really thanked and wanting to make sure they are. I make a point of saying thank you and pausing to let it sink in for them. Mid-level donors aren’t jaded; I can tell they really feel that gratitude. 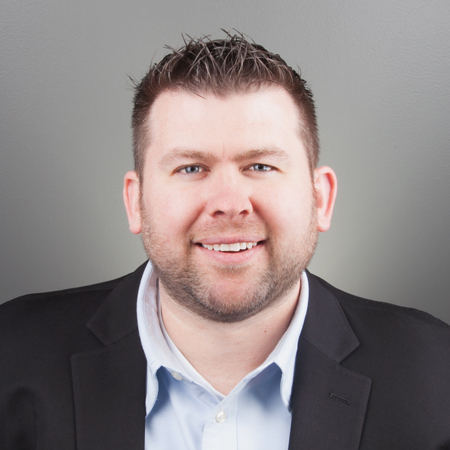 If you’re building a mid-level donor program, play on that element of surprise. Contact someone who’s been giving less than $500 for 10 consecutive years and set up an in-person meeting. Make sure they know that they’re a philanthropist! Slightly tweak your planned direct mailing for mid-level donors. It won’t take a lot of work and you’re sending it out anyway! Add a variable paragraph that acknowledges their past support in a different way. Personalize it by noting the area that they last supported. It doesn’t have to be big, but it has to be special. Hand-address all envelopes for your mid-level donors, and see if you can get their mailings in something other than a #10 envelope. Make your letter stand out in their pile of bills. Find meaningful, restricted giving opportunities at the mid-level; sometimes giving opportunities are either unrestricted or major and there isn’t much in between. Spend some time identifying ways someone can really make an impact at the $1,000 level so that mid-level donors can feel more invested in their giving. It’ll pay off even more so in the future. Call the mid-level donor that gave most recently and say thank you! The best part of the element of surprise is that you’ll have fun doing it! Good luck! What do you do to surprise your mid-level donors??? Wanna learn more about Mid-Level Donors? Click here to subscribe to my email newsletter and get a FREE E-BOOK on Mid-Level Donors! A version of this was originally published on 101 Fundraising. 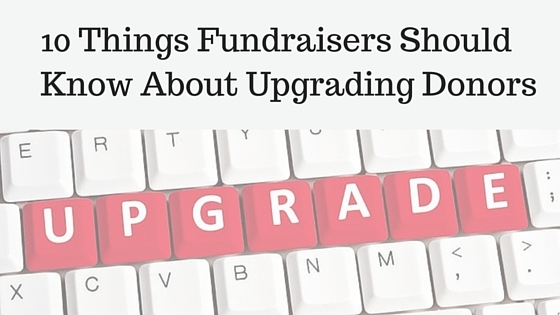 Mid-level donors continue to be a hot topic for us fundraisers. 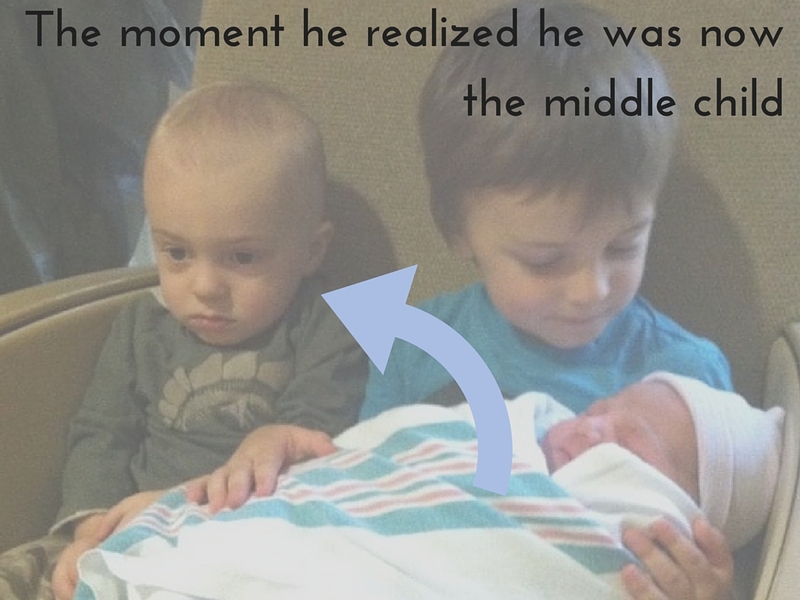 There’s always room to improve in our annual giving and major gift programs, but the generous mid-level donor has gone neglected all these years like the awkward middle children they are. Join me in putting a stop to that! But first we need to know: How do you find mid-level donors??? I’ll start by acknowledging how we do not find mid-level donors. Don’t segment your donors or prospects by postal codes (or zip codes for Americans! ), looking for potential in the most affluent areas in your city or country. And don’t go looking based on who’s giving generously to other organizations. 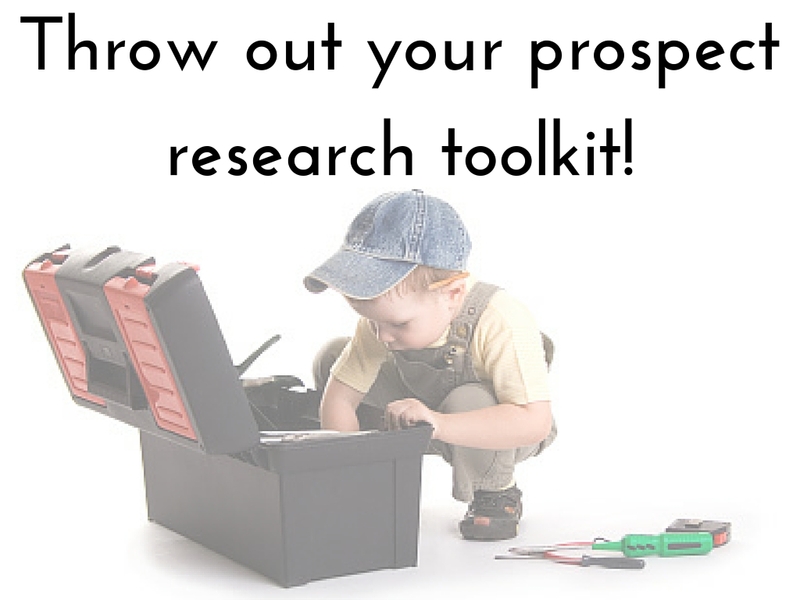 Basically, throw away your typical prospect research toolkit! OK, Maeve, so we don’t use our usual tricks… what do we use??? Great question! Here’s the answer: Look right in front of you. 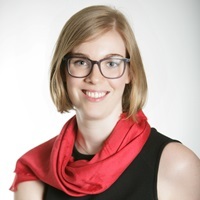 When I worked to develop the mid-level giving program at Wilfrid Laurier University, the first place I started looking for mid-level donors was in the existing annual donor pool. What’s the average annual gift at your charity? Is it $100? Well then I’d look at donors who are stretching considerably beyond that. Maybe start with everyone who’s giving $500+. They could make a perfect mid-level prospect. Who’s starting off with a biggie? I’d also look at what donors are making as their first gift. Did someone come out of the blue and give you $250? That’s pretty generous for a first-time donor. I’d want to take a closer look at someone like that. Who’s giving and giving and giving? It’s not just about dollar amounts either; has someone given $100 every year for 10 years in a row? That kind of consecutive, loyal, generous and committed support should be acknowledged! Who’s demonstrating unusual donor behaviour? Now this is one of my favourite mid-level prospecting tips that I’ve ever heard: did one of your donors reach out to you and update their mailing address without you prompting them to? That sounds hilarious, doesn’t it? 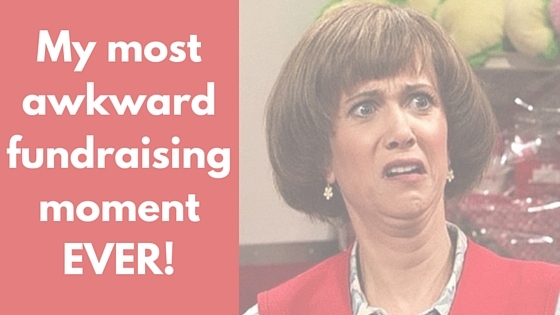 But for any of us in fundraising, we know that rarely happens! If you matter so much to a donor that they want to make sure you have their updated address and you didn’t have to reach out to them first? You need to pay attention to this person! But this isn’t the only example! It’s just one idea of “unusual donor behaviour” that should cause us to pause and think. 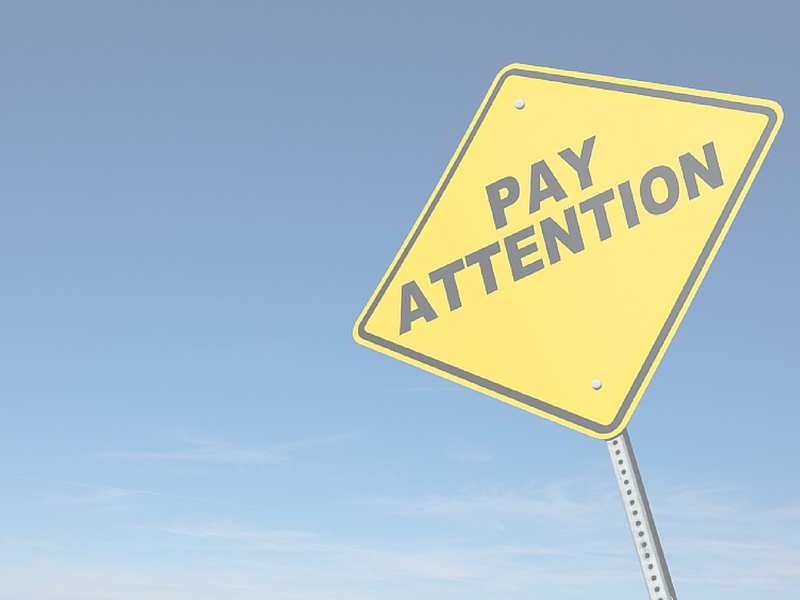 And that’s what finding mid-level donors is all about – paying attention! Paying attention to what’s already happening and capitalizing on it. Now group those individuals together and you’ve got yourself a mid-level prospect pool! 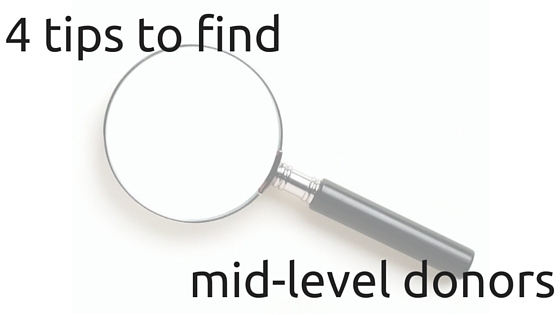 How do YOU find your mid-level donors??? Share in the comments!